President Muhammadu Buhari is currently in a closed-door meeting with four of the six South-south governors. 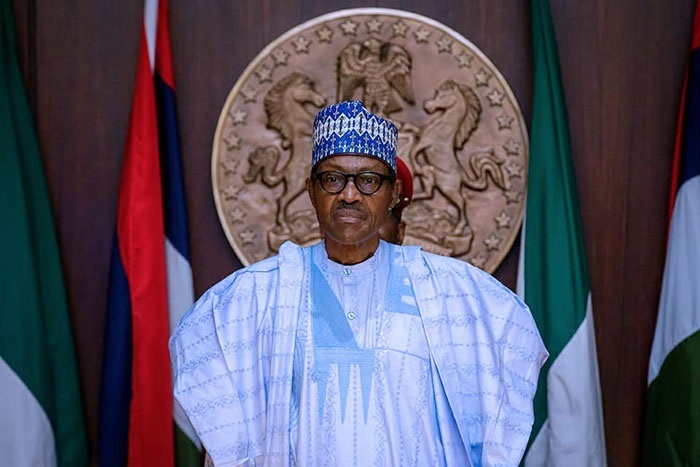 President Muhammadu Buhari is currently meeting with four governors from the South-south region who belong to the opposition Peoples Democratic Party (PDP). The governors came together about 2:50pm and proceeded straight to the President’s office. The meeting, which began at about 3pm, was held behind closed -doors. Although details of meeting has not been disclosed, the President and the governors were likely to discuss the Supreme Court verdict on the oil-bearing states of the Niger Delta on October 24, 2018. It will be recalled that Rivers, Bayelsa and Akwa Ibom states had approached the Supreme Court for the interpretation of Section 16(1) of the Deep Offshore and Inland Basin Production Sharing Contract Act in suit number SC964/2016 filed on their behalf by their lead Counsel, Lucius Nwosu. The section mandated the Federal Government to adjust the shares of the revenue accruable to the federation whenever the price of crude oil exceeded 20 dollars per barrel.